Standard Canadian accent is similar to the American accent and also traces of British influence can still be found in isolated words in Canadian English. For example, the use of the word tap as in British English instead of faucet as in American English. Within the areas where the Standard Canadian accent is spoken (i.e. Western/Central Canadian cities), little geographical variation is found. Despite the frequent interaction between the U.S. and Canada, features of Standard Canadian accent show the trend of diverging from the General American values. The British influence in the accent is also fading due to the phasing out of the old generation that has been having deeper British ties in the Second World War. Watch the video and pay attention to the content and pronunciations, before attempting the questions. Pairs of pronunciation variables and of synonyms mentioned in the video are listed below. Select whether the pronunciation and words listed below are Canadian British English or American English. 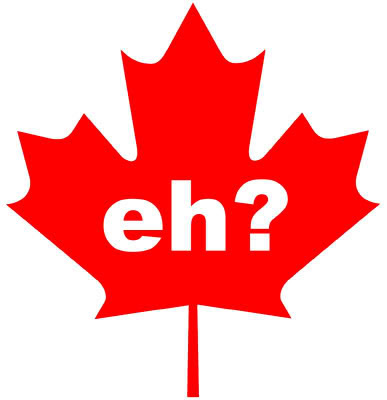 Which pronunciation appears in the speech of young Canadians in the video? It is possible for both ways of pronunciation of the same word to be chosen. In the present-day Canada, which word in each pair of synonyms is more preferred by Canadians, as suggested in the video? 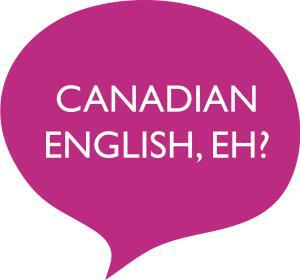 ‘Canadian English is basically American English imported by English-speaking American loyalist who moved to Canada [from Mid-Atlantic of America] to get away from the Revolution in the late 1700s…’, and Canadians’ English at that time sounded ___?___. Choose the correct word to fill the gap. Which phonological and/or lexical features remain, and altogether show the uniqueness of the present-day Canadian English? The spelling of the letter ‘u’ in words like colour, our is deleted as that in American English. The spelling of the letter ‘u’ in words like colour, our is kept as that in British English. Though the word Chesterfield was originated in Canada, it was then replaced by couch in British English and sofa in American English. Nowadays, couch is commonly used in Canada. The word Chesterfield was originated in Canada, and remains in use interchangeably with sofa in American English in the present Canada.